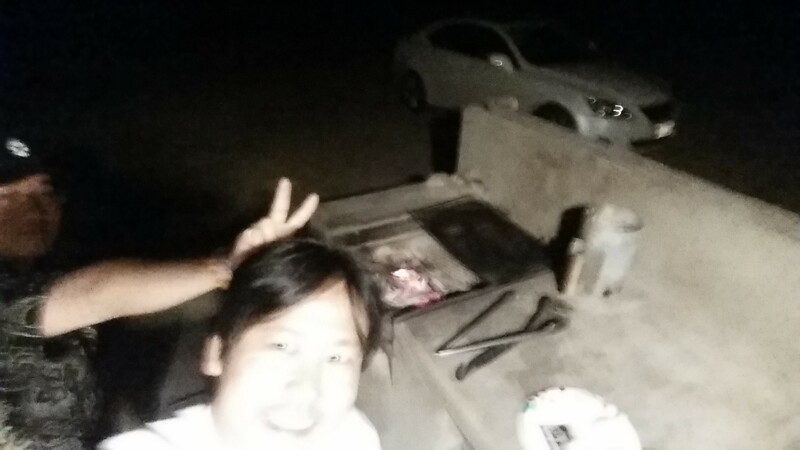 My selfie with Brandon doing a selfie with the fire at a beach house on the North Shore on Saturday, May 23, 2015. 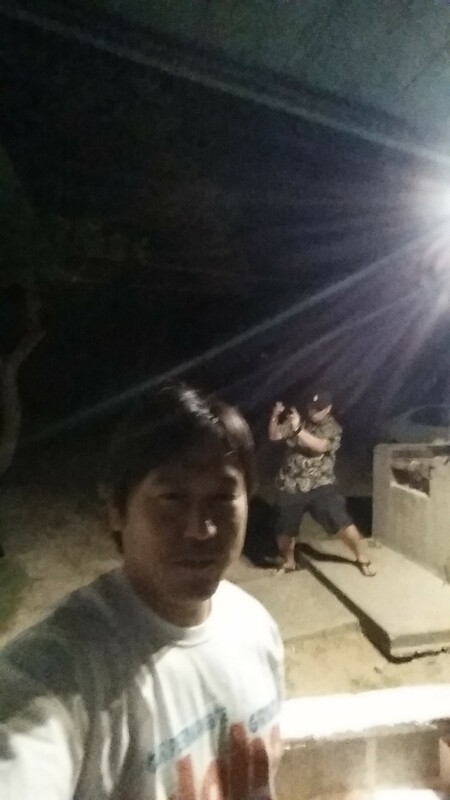 Brandon and I at a beach house on the North Shore on May 23, 2015. Like many, I was disciplined mentally and physically to be strong. But honestly, I’ve always had a soft side, and as I grew older, I’ve learned that it’s also strong to express love and compassion. My mother has been my mentor on this and is my first teacher on being positive. She has always supported everything I’ve done from school, sports, music, martial arts, community organizations, acting, law, politics, and business. Since I was a kid, I always shared my goals and dreams with her. I would often tell her, “Hey mom, hey mom, here’s the plan. I’m going to . . .” She would always tell me to give it a try. My mom is my number one supporter and without her, I wouldn’t be who I am. I dedicate to my mom the song below called “Mama” by LunchMoney Lewis. An interesting productivity poster. I’m trying to better my sleeping, jumpstart my day from the morning, and improve my time management. While Vice President of the Associated Students of the University of Hawaii at Manoa, I introduced Senate Bill No. 20-98 during the Fall of 1997 that appropriated funds to extend the library hours at the UH law library during final exams. 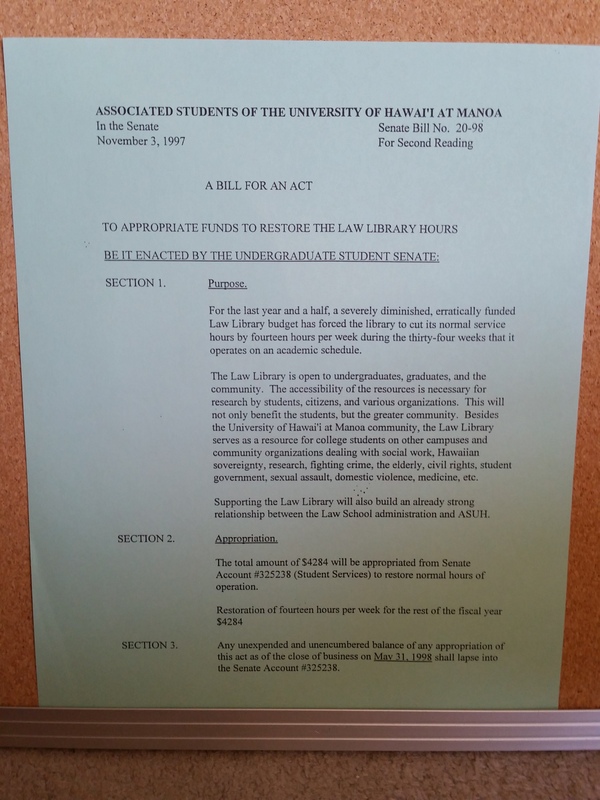 I also had bills extending the hours at UH Manoa’s 2 undergraduate libararies. 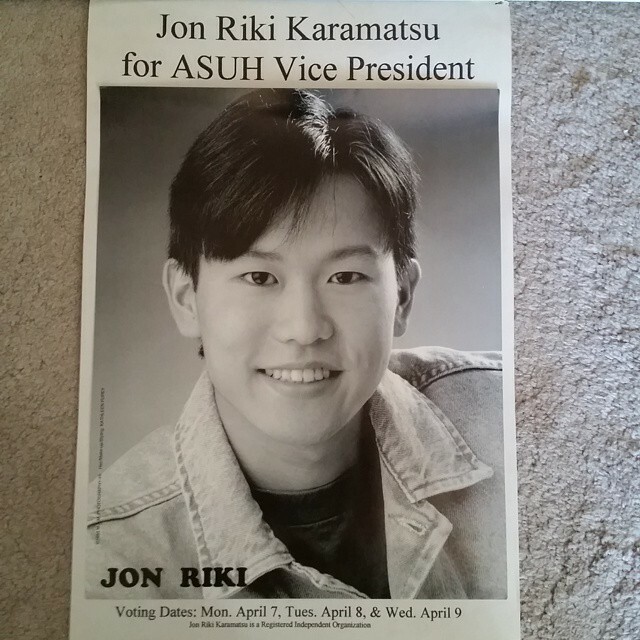 This was during the time when budget cuts caused UH’s libraries to close early.